Daniel Cosgrove Heads to Days Of Our Lives! Well this is interesting. 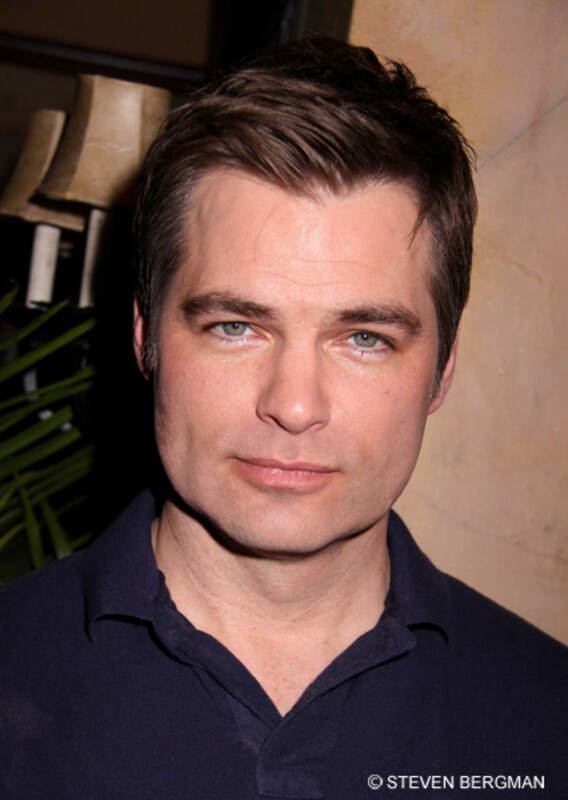 Soap Opera Digestis reporting Daniel Cosgrove is heading to Days of Our Lives. According to the magazine&apos;s site, Cosgrove will play the role of Aiden and started taping in September. Look for his first air date in late January. Days of Our Lives' Eileen Davidson on Kristen: "She's Been Getting A Lot Of Therapy"
Jen Lilley Heads to Days of Our Lives!